Eating healthy snacks between meals will help you manage your hunger and avoid overeating, maintain energy and blood sugar levels and keep your metabolism firing. 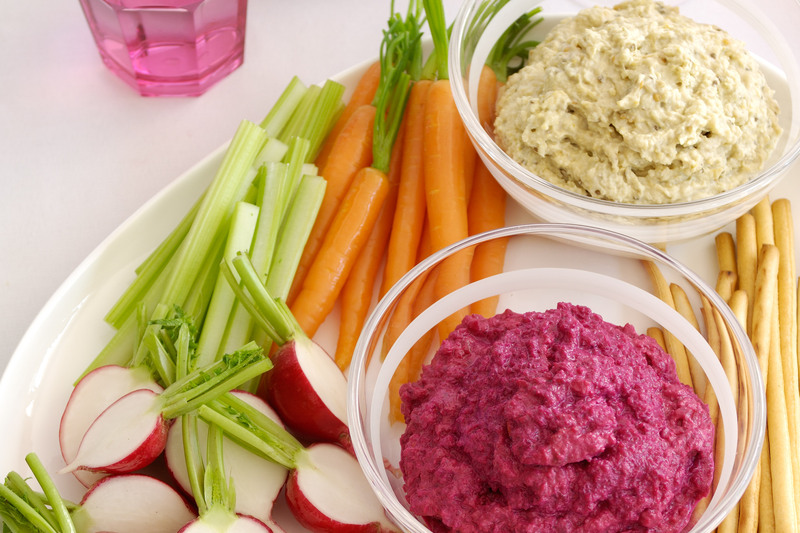 Snacks should be around 150 calories or less. 1 scoop / sachet Energy Slim Meal Replacement Shake – of your favorite flavour. Refrigerate for 2 hours. May be frozen to speed up process. Mix all ingredients in a small bowl. Roll by hand into 1″ balls and chill until firm (about an hour). They make great high protein snacks and are an excellent source of healthy fats. Makes 4 servings. Place the chickpeas, garlic, hot pepper in a small food process and mulch well. This can also be done by hand but it takes longer. You can use a mortar and pound the garlic and pepper first and then add the chickpeas to the mortar. After they are mixed well add in the tahini slowly. After that is mixed well, add the lemon juice and salt to taste. Never add oil to this mixture. This is a traditional Arab recipe and is very delicious. 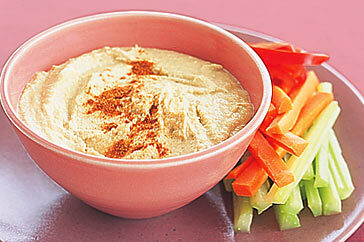 Place the hummus on a plate and spread out with a spoon, top with some sumac and some chopped parsley. Drizzle some olive oil on top. This is so delicious and to enhance a full meal you can add some fresh goat cheese that has been grilled and labane. These are both Arab foods. Labane is merely yogurt drained and thus becoming a cheese like spread. You should drizzle olive oil over this also. Combine beetroot, yogurt, lemon juice and coriander, blend until smooth. Serve with pita triangles and raw vegetable sticks. Combine all ingredients well. 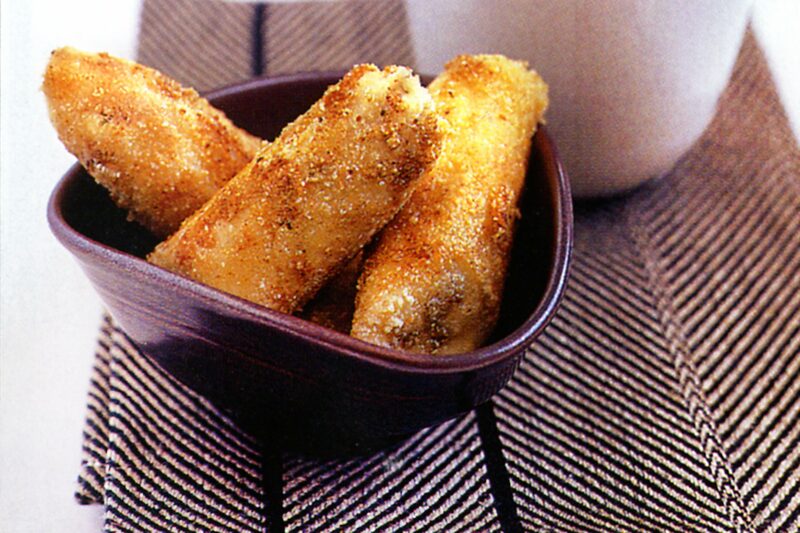 Serve with pita triangles and raw vegetable sticks. Also great on your home made souvlaki or use as a salad or on top of chicken. Heat the oil in a large char grill pan or non-stick frypan over high heat. Cook chicken tenderloins for 2-3 minutes each side until golden and cooked through. Cover with a lid and set aside off the heat. 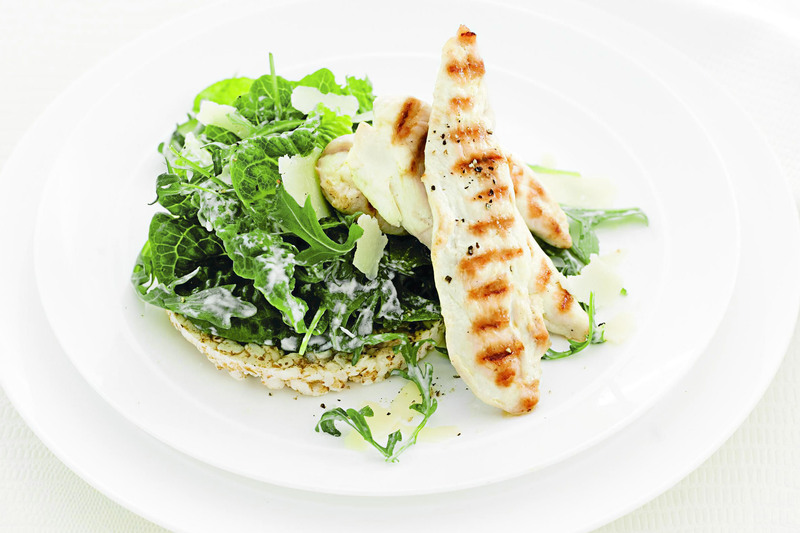 For the Caesar greens, combine the garlic, anchovy, mustard, yoghurt, mayonnaise and 1 1/2 tbs warm water in a bowl. Season to taste, add cos and rocket leaves and toss well to coat. Divide the toasted rice cakes among plates, then top with greens and chicken. Serve scattered with shaved parmesan. These make a great snack option from those attempting to reduce their bread intake. You can vary the toppings daily. A ready made jar in the cupboard at home or work will help stop you reaching for a chocolate bar. Almonds and Walnuts are lower in fat than most nuts and will satisfy your hunger while keeping your blood sugar stable. 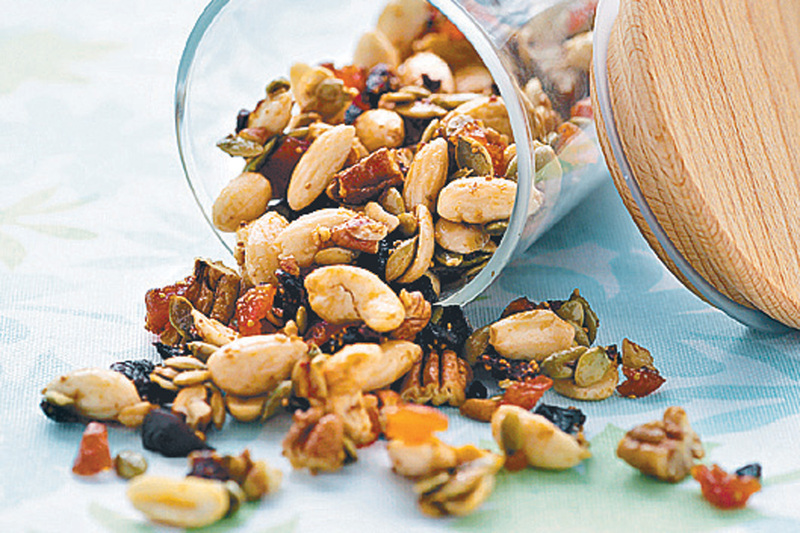 Combine some dried fruits for a great healthy snack that can be pre-packed and taken anywhere. Keep the kids entertained – invite them into the kitchen to help make these low-fat banana treats. Kids’ task: Spread the almond meal over a large plate. Use a pastry brush to brush bananas evenly with water. Roll the bananas in the almond meal to evenly coat. Heat the oil in a large non-stick frying pan over medium-high heat. Add the bananas and cook for 3-4 minutes each side or until golden brown. Drain on paper towel. Place bananas in serving bowls and serve with custard. Note: Leftovers: Use the custard as an accompaniment to fresh fruit. 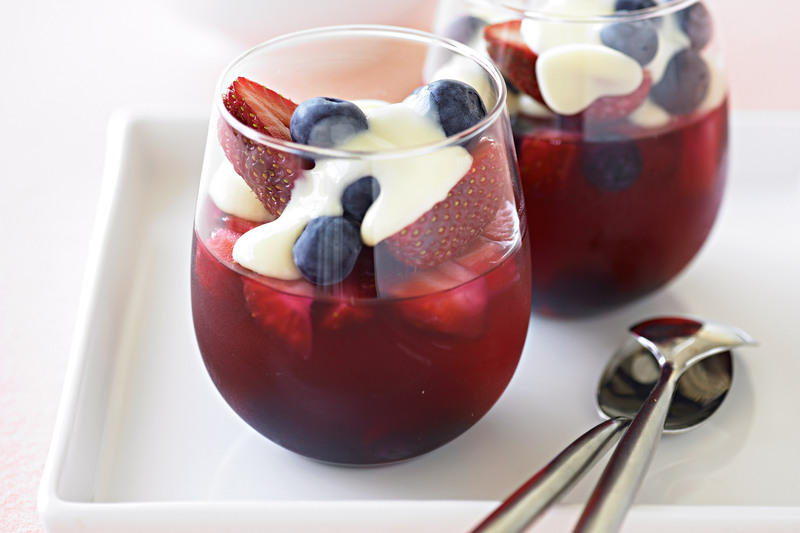 Only three ingredients are needed to make this delicious low fat trifle dessert. 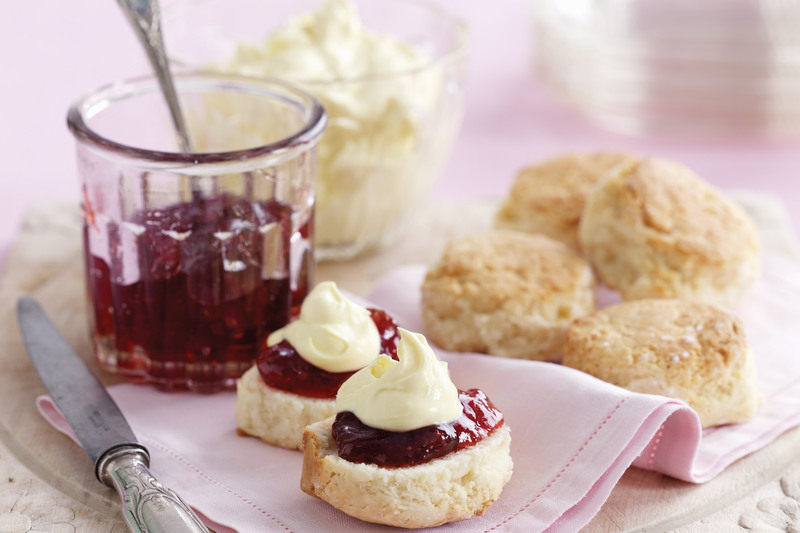 Place 1 slice of jam-and-cream roll in the base and 2 slices against the side of each serving glass. Pour over half the custard and top with half the cherries. Repeat layering process with the remaining jam-and-cream roll, custard and cherries. Make jelly that morning or the night before. Mix fruit with drained tinned peaches. In a bowl or clear glass layer fruit, custard then jelly several times. 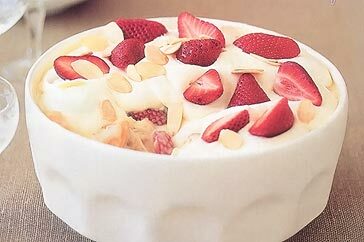 (add a small amount of low fat yogurt instead of cream on top). Finally garnish with fresh fruit. 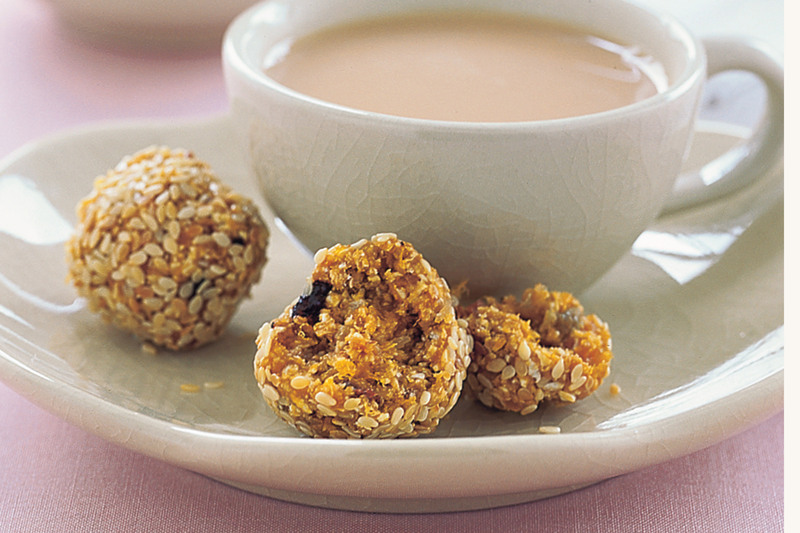 These apricot and muesli balls are low GI and low fat. Perfect! Combine apricots, water, cinnamon, nutmeg in a saucepan and bring to the boil over medium heat. Reduce heat to low. Cover and simmer, stirring occasionally, for 10 minutes or until apricots soften. Uncover and set aside for 20 minutes to cool. Place the muesli in the bowl of a food processor and process until finely chopped. Add the apricot mixture and process until a stiff dough forms (add a little extra water if required). Transfer to a bowl and use your hands to knead until well combined. 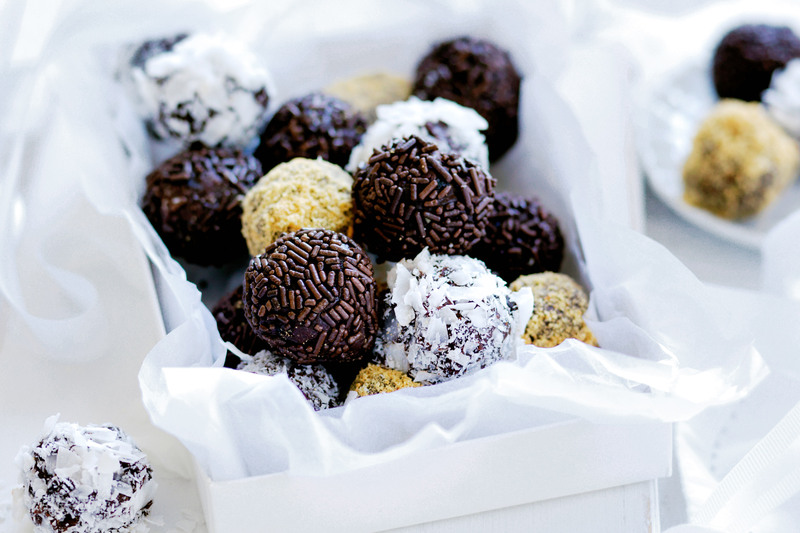 Use your hands to roll 2 teaspoonfuls of mixture into a ball. Repeat with the remaining mixture. Makes 26. Grease and line a 6cm deep, 19cm x 10cm (base) loaf pan. Using an electric mixer, beat ricotta, sugar and 1 tablespoon of juice until smooth. Fold in kiwifruit and half the passionfruit. Spoon one-third of mixture into loaf pan. Pour remaining juice into a shallow dish. Dip biscuits into juice, 1 at a time. Arrange over ricotta mixture. Repeat layers, finishing with ricotta mixture. Cover. Refrigerate for 6 hours or until firm. Turn out. 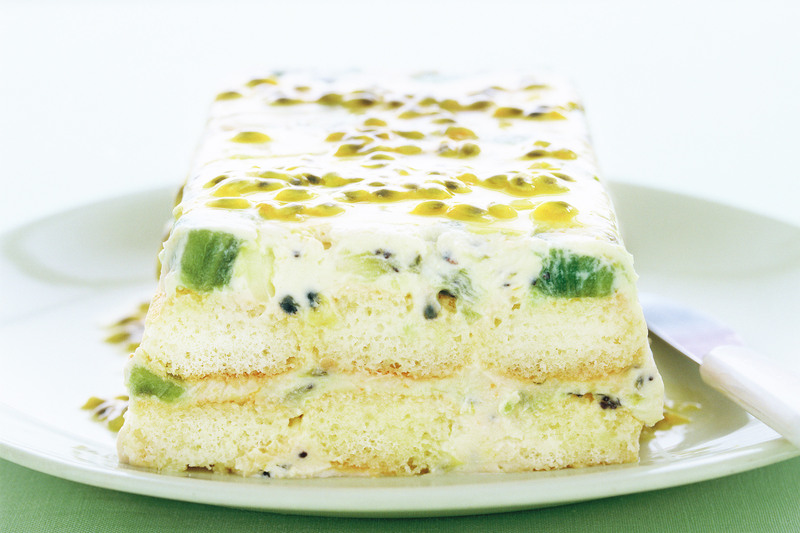 Top with remaining passionfruit. Serves 6. For those of us with gluten intolerance, these are the most delightful tasting scones. Preheat oven to 180°C. Brush a square 23cm (base measurement) cake pan with melted margarine to lightly grease. Combine baking mix, sugar and baking powder in a large bowl and make a well in the centre. Combine the soy milk and extra margarine in a bowl. Pour soy-milk mixture into the well in sugar mixture. Use a round-bladed knife in a cutting motion to mix until evenly incorporated and mixture begins to hold together. Lightly dust a clean work surface with potato flour. Turn the dough onto the floured surface. Use your hands to gently press the dough out into a 3cm-thick disc. Use a 5cm-diameter round pastry cutter to cut out 16 scones. Place the scones, side by side, in the prepared pan. Lightly brush with extra soy milk. Bake in oven for 20 minutes or until scones are light golden and sound hollow when tapped on the top. Remove from oven and wrap in a clean tea towel to keep warm. 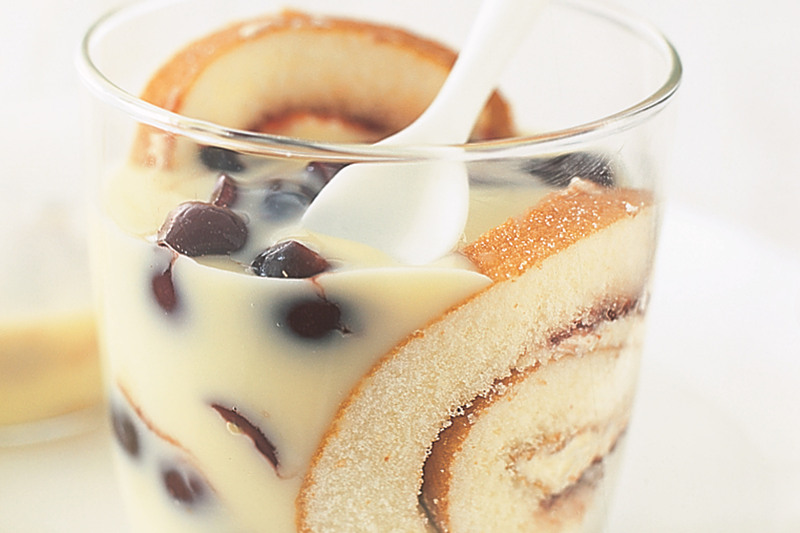 Serve with jam and cream. Place jelly crystals in a jug. Pour over boiling water and stir until completely dissolved. Stir in 1 cup cold water. Pour jelly into four 1-cup capacity glasses. Spoon half the strawberries and blueberries into jellies. Cover and refrigerate for at least 4 hours or until set. Top jellies with remaining strawberries and blueberries and custard. Serves 4. Place soy milk in a saucepan over medium heat until scalding. Beat egg yolks and sugar until pale, pour soy milk over top, then return to pan and cook for about 3-5 minutes until thickened. 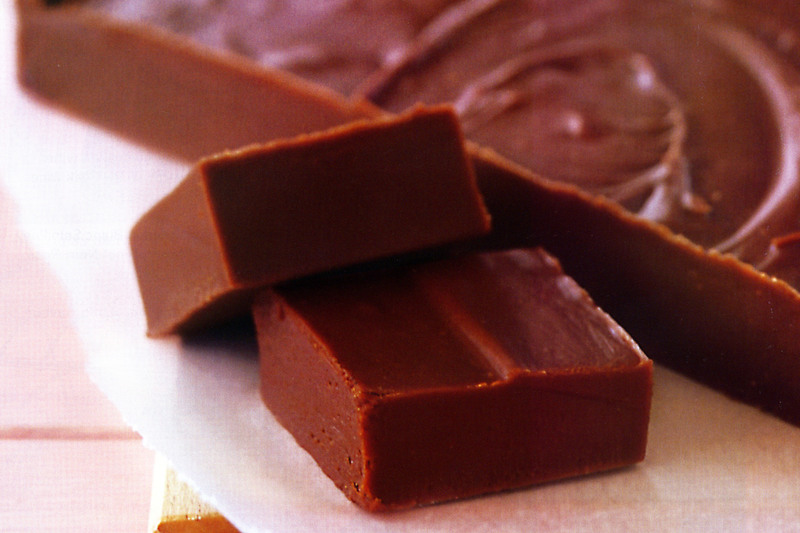 Cool, pour mixture into a shallow container and freeze until frozen at edges. Remove mixture from freezer and beat with an electric beater. Pour back into container and refreeze. Repeat 2 or 3 times. (Or use an ice cream machine following manufacturer’s directions.) 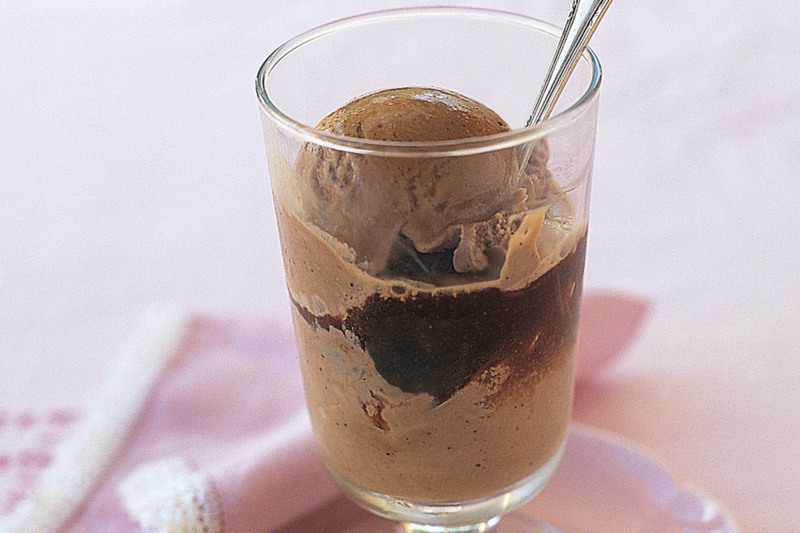 Place 2 scoops in each glass, pour over espresso and Frangelico, then serve with biscotti. Serves 4. For the cocktail sauce, whisk together mayonnaise, yoghurt, tomato sauce, lemon juice and some sea salt and freshly ground black pepper in a bowl. Taste and adjust to your liking. Set aside. Take the greenest leaves from the iceberg lettuce, roll them up and thinly slice into shreds. 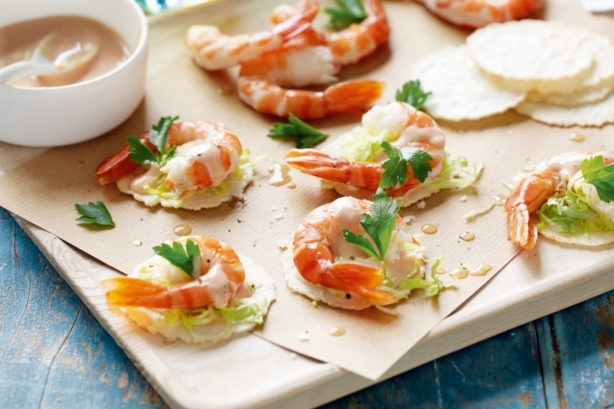 To serve, top each crispbread with a tiny smear of cocktail sauce, a good pinch of shredded lettuce and a prawn. Drizzle with remaining cocktail sauce, top with a parsley leaf and serve with lemon wedges. Preheat oven to 180°C. Place baguette slices on a baking tray. Spray with olive oil spray. Bake for 5 minutes or until light golden. Meanwhile combine sour cream and horseradish cream in a small bowl. Season with salt and pepper. Set aside. 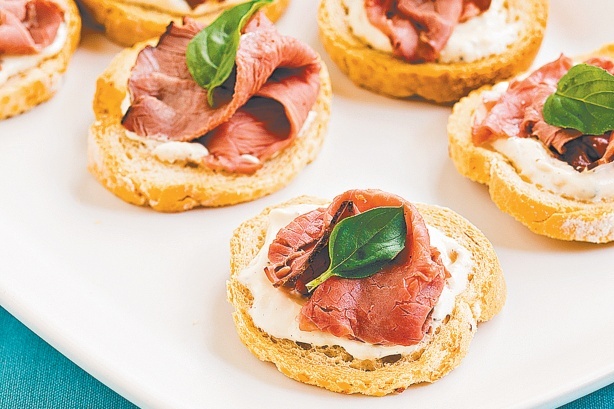 To serve, spread each baguette slice with a little sour cream mixture, and top with a strip of roast beef. Garnish with a basil leaf. Season with cracked black pepper and arrange on a serving platter. Combine almond meal, coconut flour and melted coconut oil and mix until well combined. Line 4 holes of a muffin tin with baking paper and divide the mix between them, pressing it down firmly into each one to form the base. Mix cream cheese, honey and passionfruit until well combined. Remove muffin tray from fridge and spoon or pipe cream cheese mix onto the tops of the bases. Pop back in the fridge for 10-15 minutes until base and cheesecake mix is set.